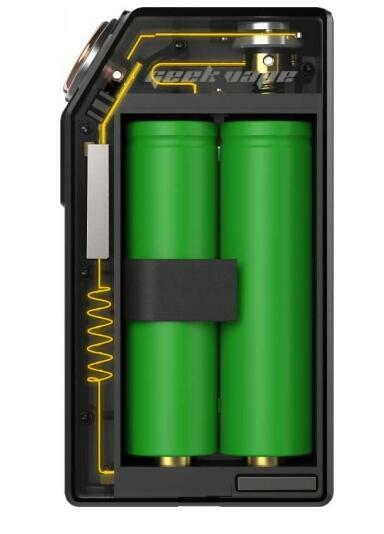 The Mech Pro is an advanced mechanical box mod that features a gold-plated brass hardwired circuit system. 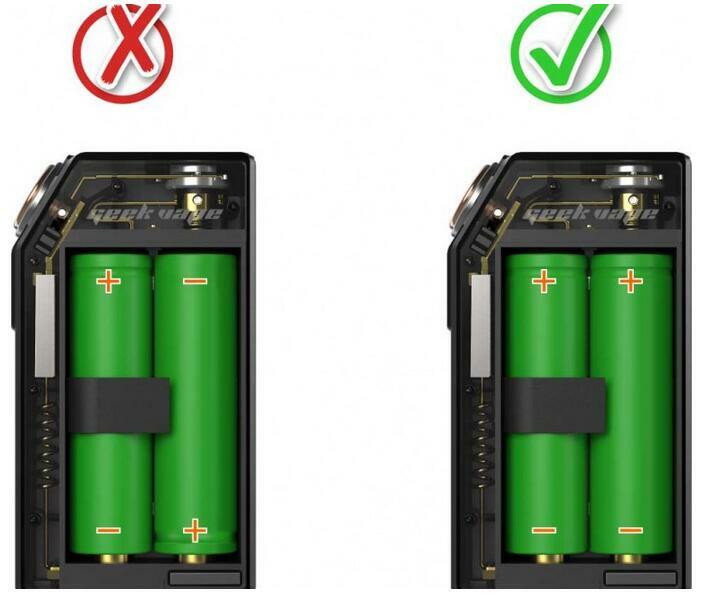 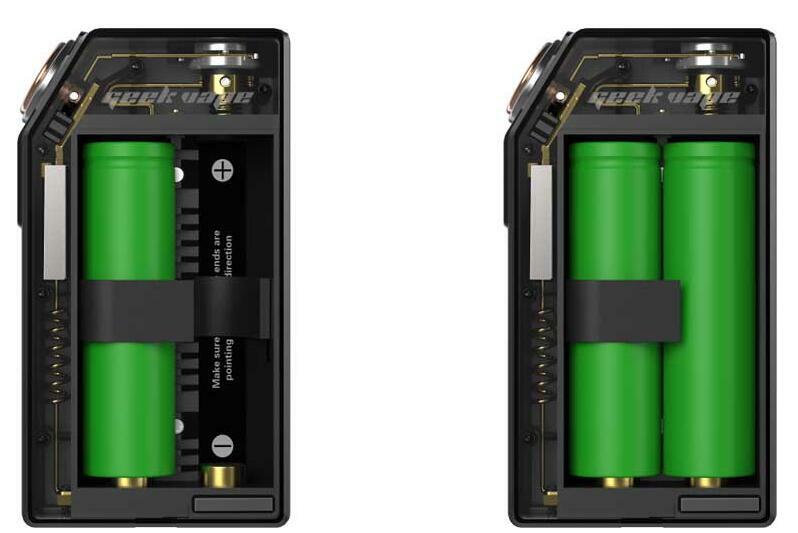 It is powered by single or dual 18650 batteries. 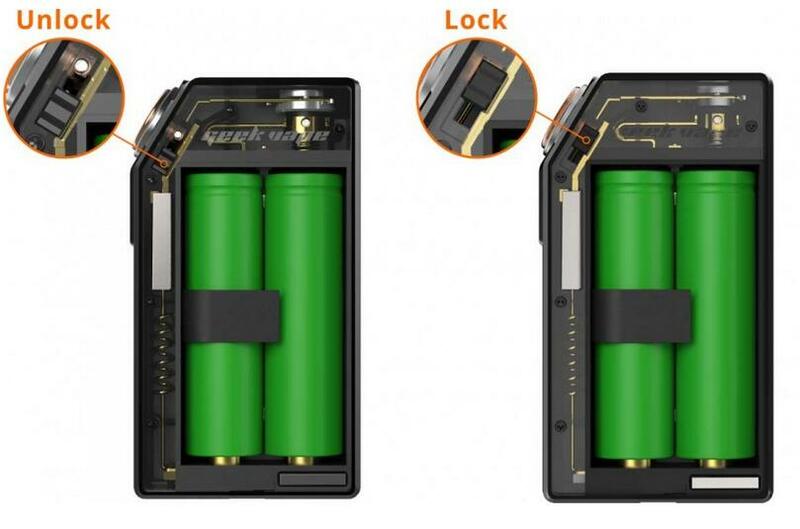 It is specially designed for your mechanical enthusiast. 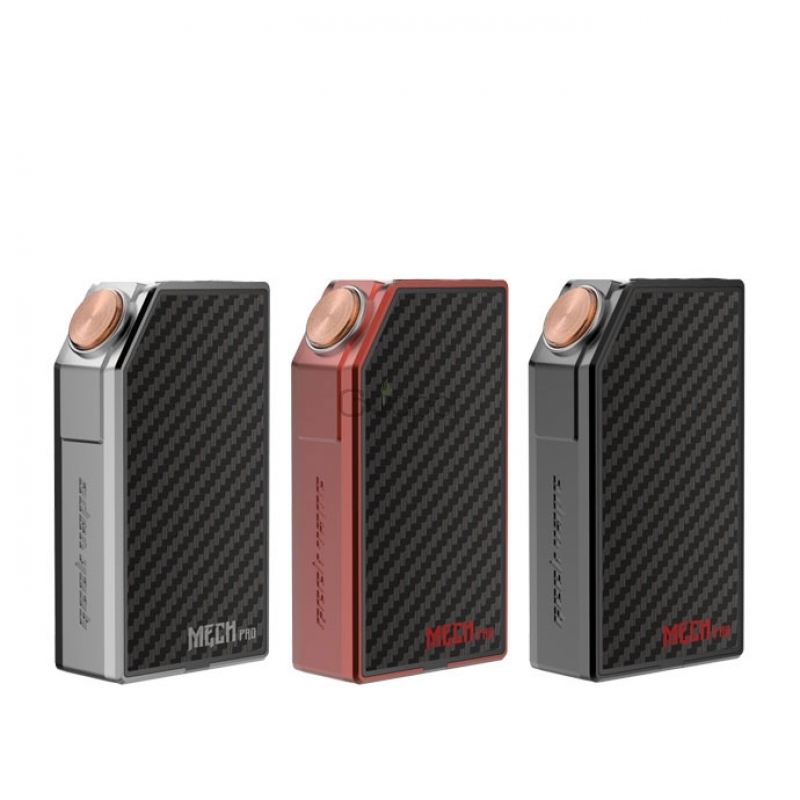 The mod features fire button lock system makes the mod more safe.